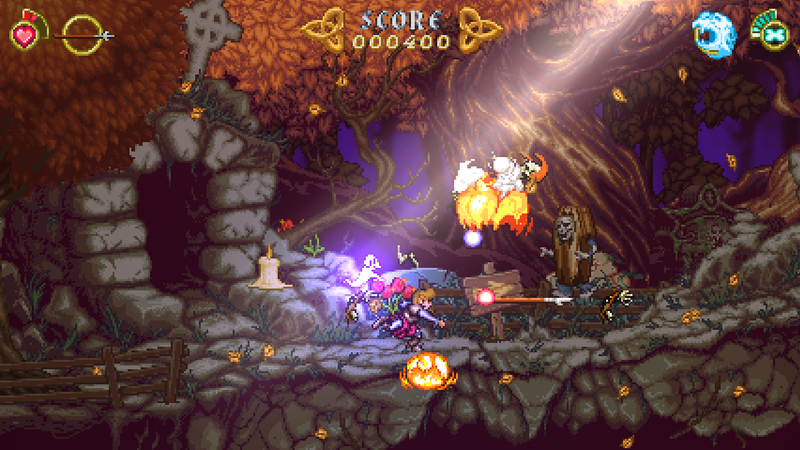 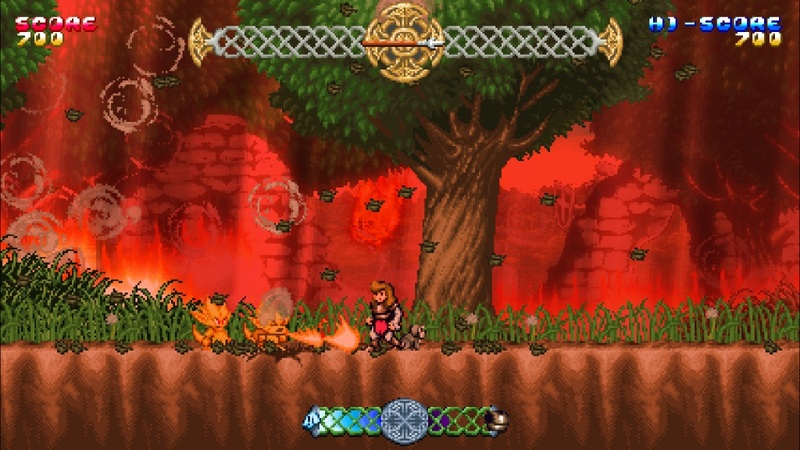 Indie developer Causal Games has recently been interviewed by Nintendo World Report about their upcoming Ghouls ‘n Ghosts inspired game, Battle Princess Madelyn, which will presumably come out by February 2018 on various platforms. 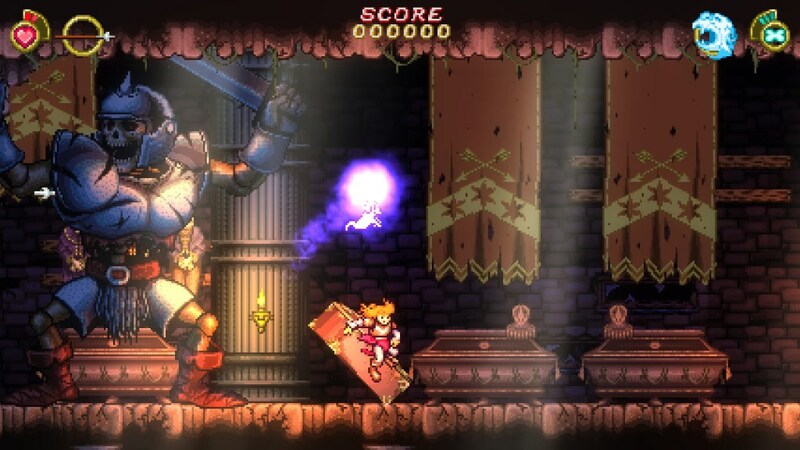 But talking specifically about the Wii U and Switch versions, Causal Games has brought the possibilty of a physical release to the table. 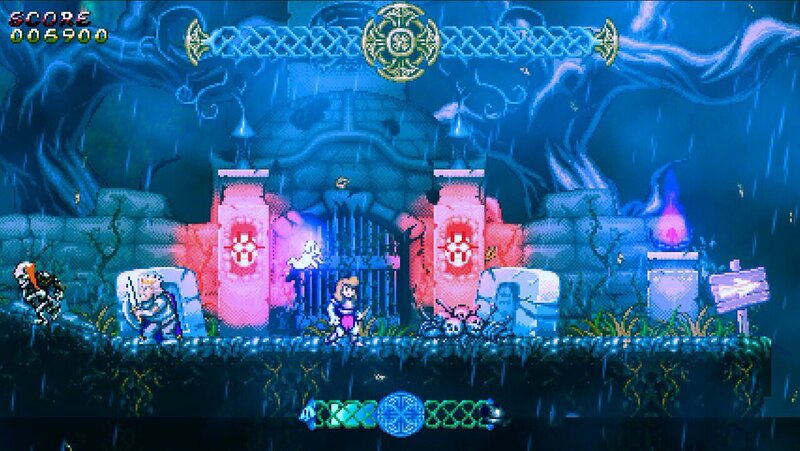 They would love to create a physical Switch cartridge for Battle Princess Madelyn and are in fact looking into making it happen, but for now they cannot confirm anything. 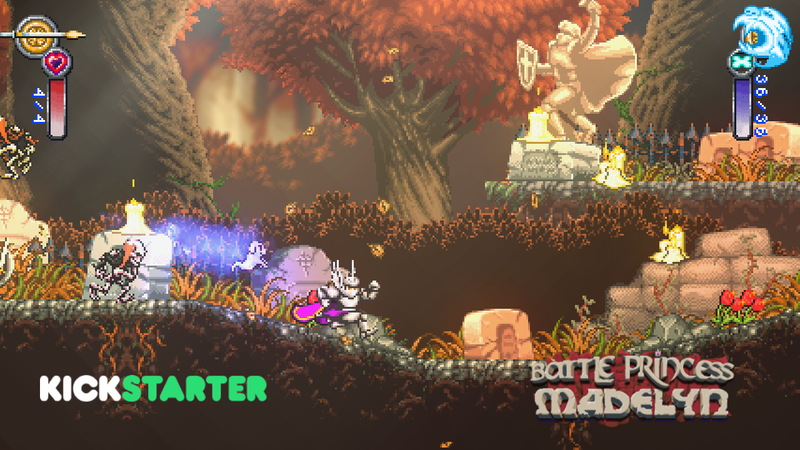 It would be great to have another indie title with a Switch physical edition.